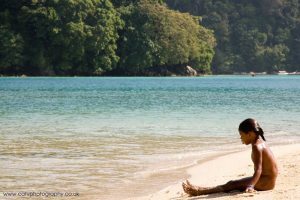 This website is a gateway to the Moken people and the Surin Islands National Park. 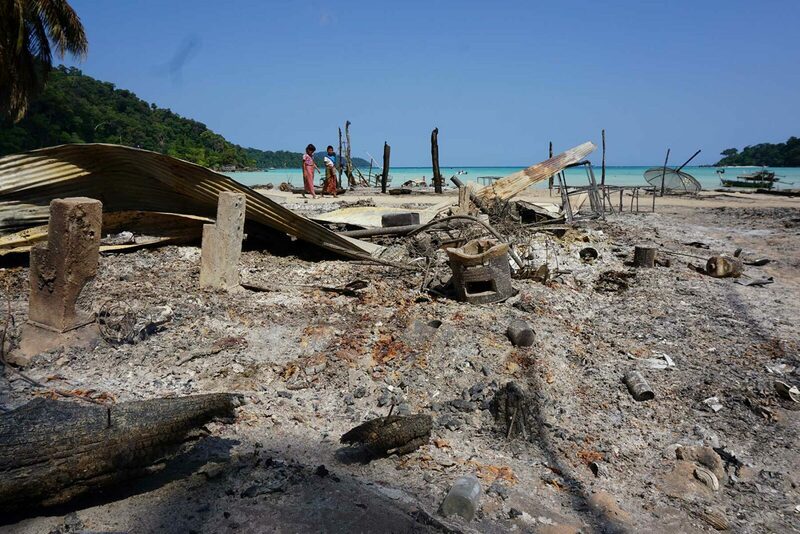 Many visitors to Koh Surin come and go unaware of the islands’ original inhabitants, their way of life, and their struggle for autonomy. 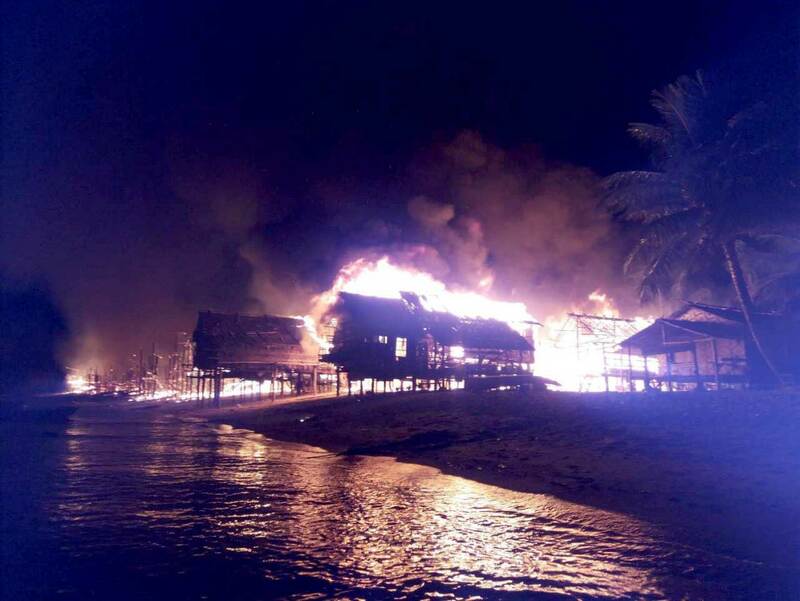 As of the evening of Feb 3, a fire destroyed the majority of the Moken village in Koh Surin. 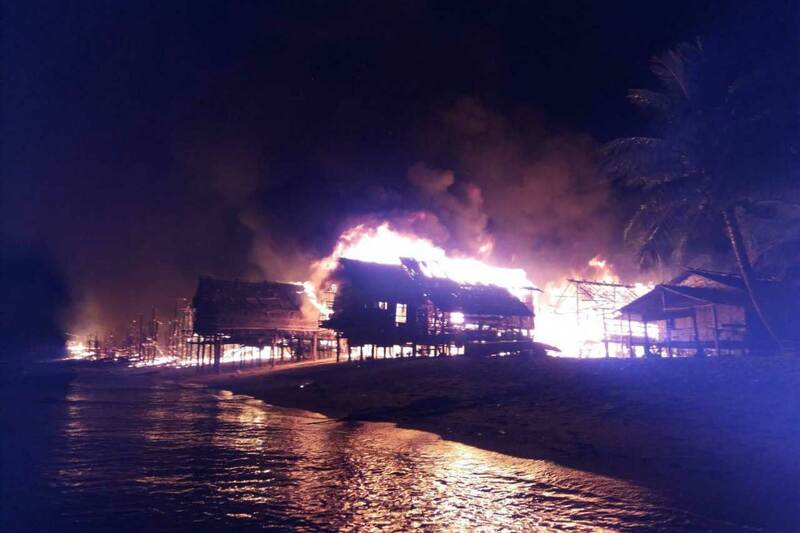 No one was hurt, but the Moken now face an uncertain relief process. We are facilitating a Moken-led fund to address the most urgent needs of the community and the long term recovery process. Please donate – NOTE* If you have any issues using this donate button please try clearing your cookies or simply contact us using the details below and we will arrange an alternative method. Your donations are truly appreciated. A disaster doesn’t strike, it unfolds. The greatest time of need is not after the initial catastrophe, when outside forces come the the “rescue,” but in the long struggle to regain what was lost – rights, recognition, and the chance at a brighter future. 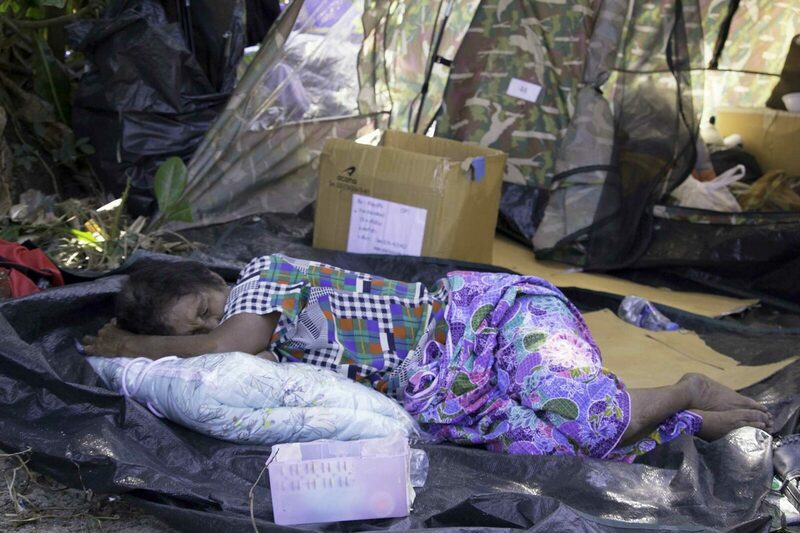 Your donation to the Moken will seek to fulfill unmet short term needs, such as solar lighting, and help with the larger recovery process. 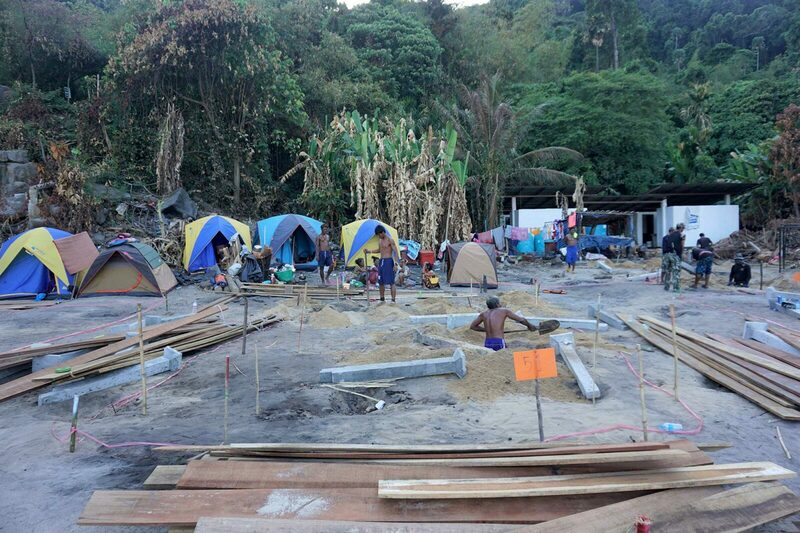 This will include rebuilding of boats, household goods, cultural preservation, and re-establishing livelihoods. 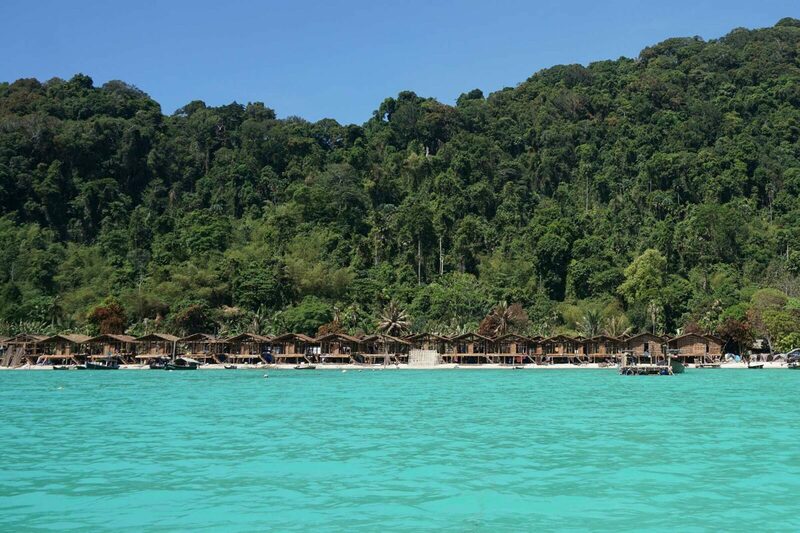 Turquoise waters full of brightly colored fish surround the jungle-clad hills of the Surin Islands. Located in the Andaman Sea between Myanmar and Thailand, the group of five islands features the most extensive coral reef in Thailand. 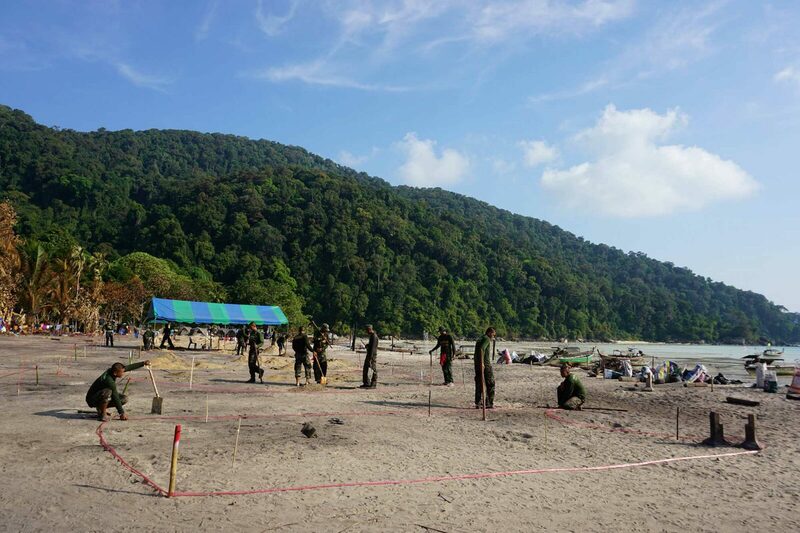 With the creation of a national park, beach camping and snorkeling have become very popular here. Manta Rays and whale sharks are known to frequent the area, and the islands are a nesting site for three species of turtle. 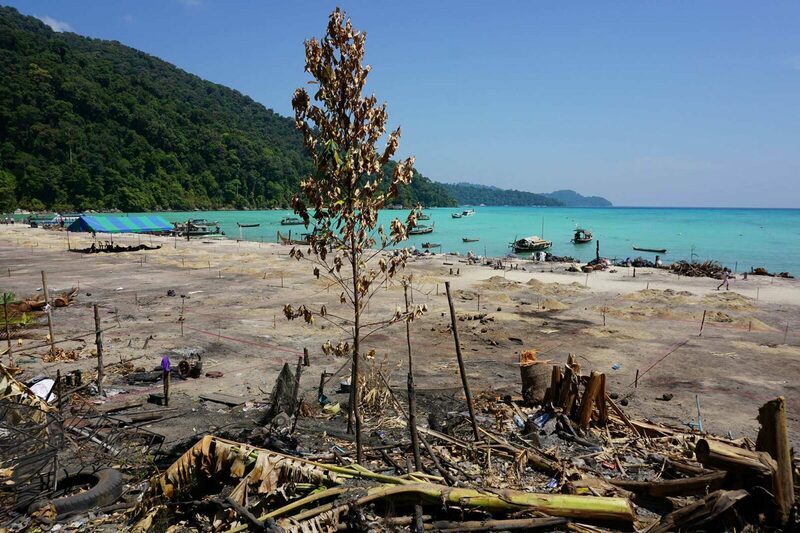 Getting to Koh Surin is relatively easy, with boats departing from Kuraburi between mid-November and mid-April. 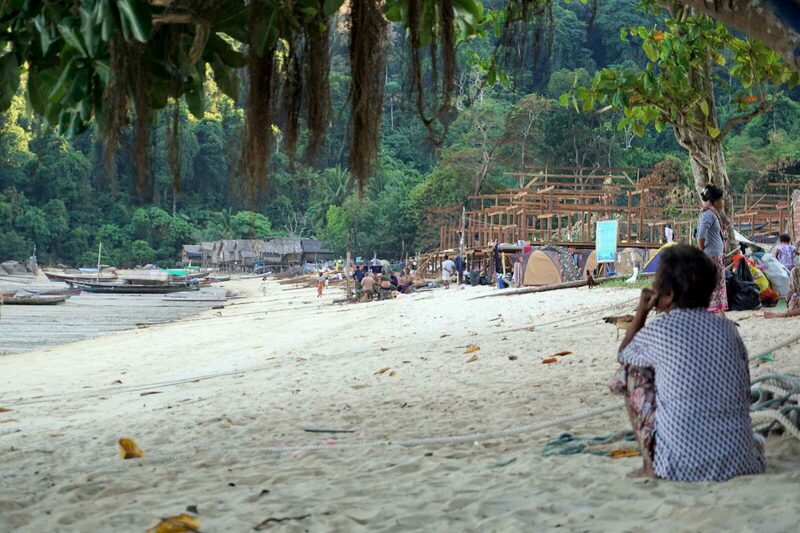 This is the home of the Moken, an ancient sea-faring people who have roamed the Andaman Sea for thousands of years. 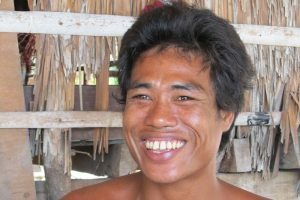 Traditionally, the Moken lived on their Kabang houseboats in the dry months and banded together in temporary villages during the monsoon. Possessing a rich knowledge of the reefs, the Moken have exceptional underwater skills such as free diving and spear hunting. More recently, the traditionally nomadic Moken have responded to growing socio-economic pressures by settling permanently in their formerly seasonal monsoon settlements. The Moken are a fascinating people with a unique, and very photogenic, lifestyle. 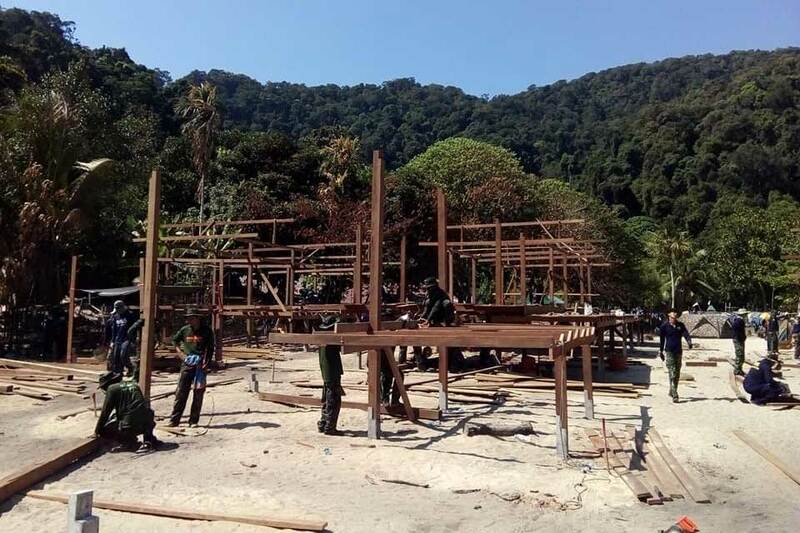 Unfortunately, the widespread media coverage and visits from foreign tourists over the last few years have not empowered the Moken in developing their community and maintaining their culture. This website is a bridge to meaningful interaction with the Moken. If you want to get involved from afar, you can connect with several inspiring projects. 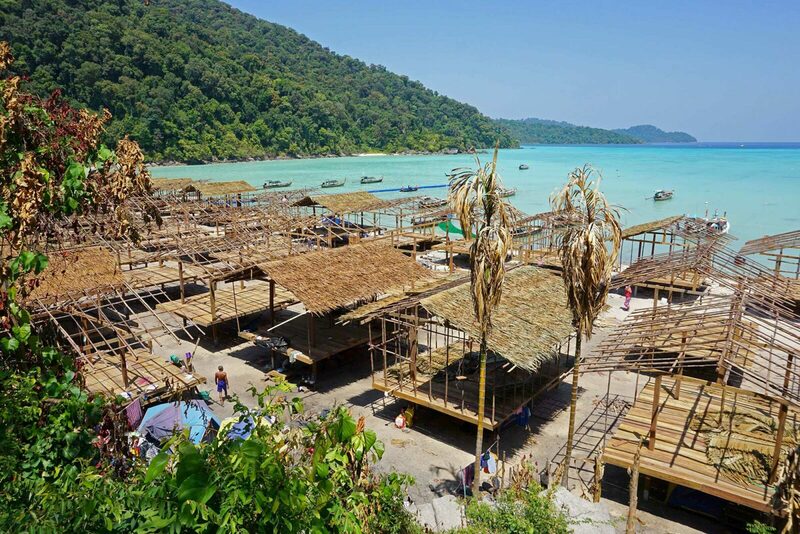 If you are coming to Koh Surin, you can join tours exploring the Moken way of life. Faced with the challenges of a vanishing culture and a lack of good jobs, the Moken established a Village Tourism Team in 2011. 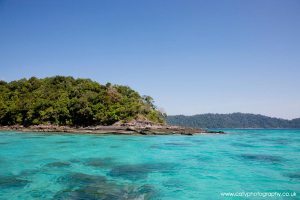 Respectful visitors can now discover the beauty and depth of the Moken connection to the reefs and jungles of Koh Surin. 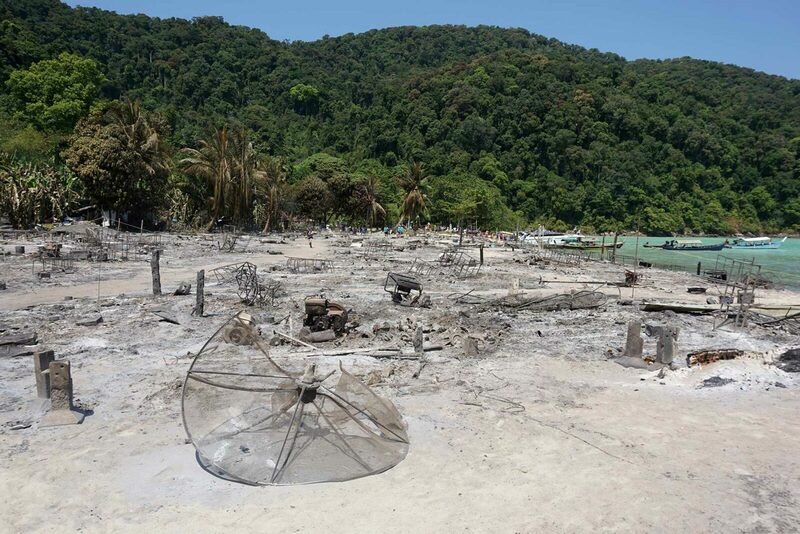 Close to Surin Island, several nearby villages have also formed tourism teams.